Computer gaming has often represented a fertile ground for the implementation and testing of novel and engaging human-computer interactions systems. Such phenomenon has occurred first with mice and joysticks and keeps on going, increasing in complexity and realism, with body-based interfaces (e.g., Wii, Kinect). Now, many fields and applications could benefit from these advances, starting with those where interactions, rather than physical objects, play a key role. Relevant exemplars can be found within many specimen of intangible cultural heritage (e.g., music, drama, skills, craft, etc. ), whose preservation is possible only thanks to those tradition bearers that patiently bestow their knowledge upon new generations. Italian luxury crafts, which range from sports cars to high-end clothing, for example, often obtain their high quality and consequent reputation from a mix of intangible artistic and technological skills. The preservation of such skills and the persistent creation of such handcrafts has been possible, in time, thanks to those “master-apprentice” relations that have retained the quality standards that stand behind them. Nowadays such type of relations remain no longer easy to implement, as creation and production paradigms have undergone radical changes in the past two decades (i.e., globalization of production processes), making the transfer and preservation of skills challenging. 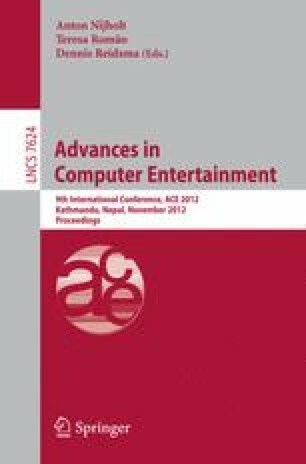 Inspired by the advances made in human-computer interaction schemes for gaming, in this work we propose a non-invasive encoding of artisans manual skills, which, based on a set of vision algorithms, is able to capture and recognize the gestures performed by one or both hands, without needing the use of any specific hardware but a simple video camera. Our system has been tested on a real-world scenario: we here present the preliminary results obtained when encoding the gestures performed by an artisan while working at the creation of haute couture shoes.